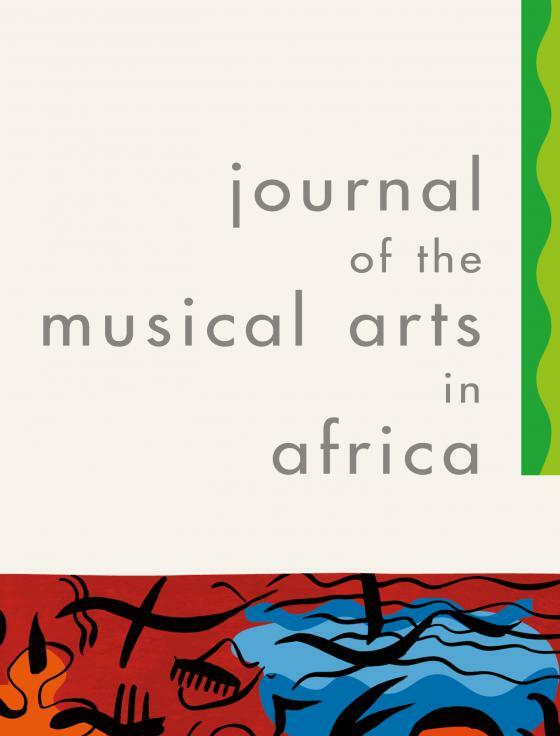 Journal of the Musical Arts in Africa, Volume 13, Issue 1-2 includes for the first time an electro acoustic music composition in the Composition section of the journal, adding to an existing body of previously published acoustic works. The composition, entitled ‘Lexicophony.1: Computer-generated composition’, composed by Johannesburg-based Dimitri Voudouris, appears on an appended CD as an audio file, while the explication of the composition can be read at no charge until the end of March 2017 here. A sample of this audio can be listened to here, while you can contact NISC to purchase a copy of the issue and CD. All the sounds used in the work are generated electronically during the composition process. Structurally speaking they are assembled into an artificial, yet organic-sounding environment. Lexicophony.1 evokes an impression of sonic uniformity and cohesion that emerges from complex, dense and interwoven decision-making processes and subsequent actions. Original compositions that are approximately 5-12 minutes long are considered for publication in the Journal of the Musical Arts in Africa. ‘Only works of which a recording is provided and endorsed by the composer and performers will be accepted. The process of double-blind peer review is followed with the recording and score being sent to three peer reviewers,’ said Editor-in-Chief of the journal, Anri Herbst. Read more about submission, instructions for authors and subscribing to this journal here.